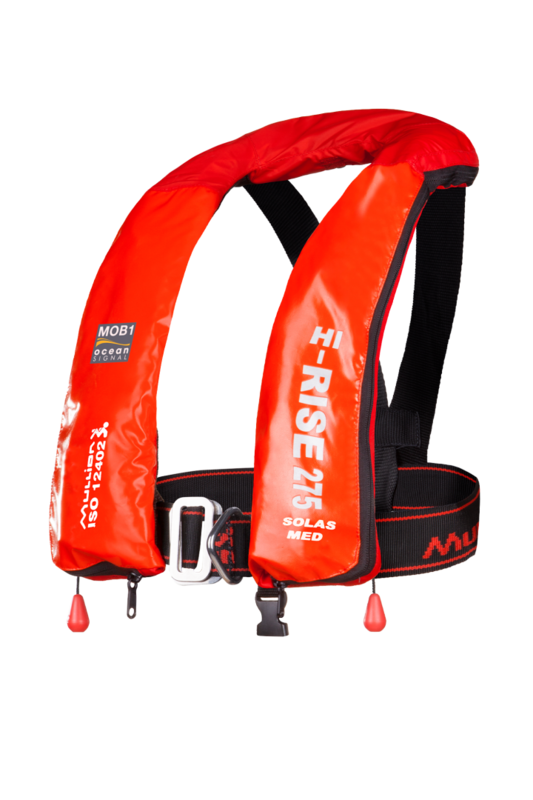 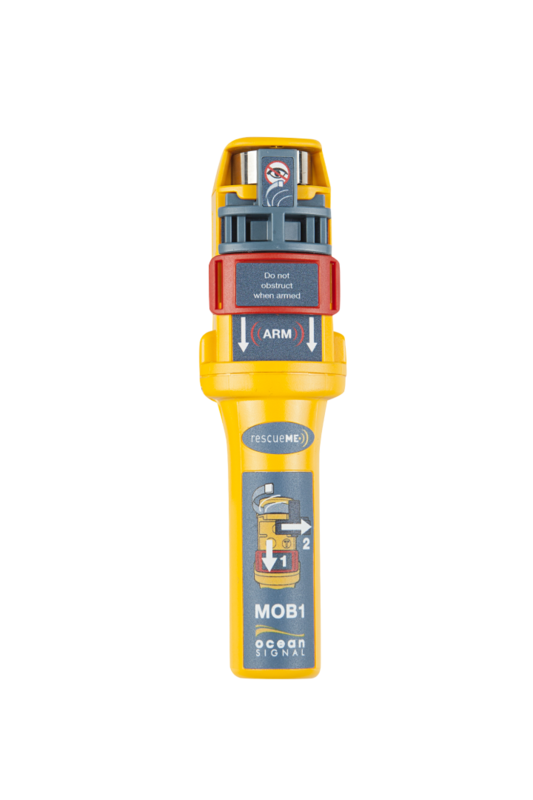 The MOB1 Hi-Rise 275 SOLAS Wipe Clean is integrated with the Ocean Signal personal locating AIS Man Overboard device RescueMe MOB1. 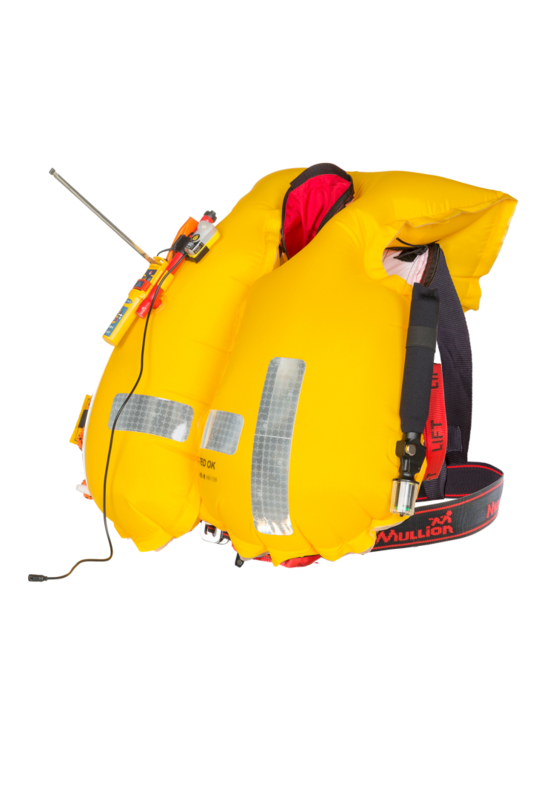 The Wipe Clean PVC reinforced version is ideal for heavy duty industrial use. 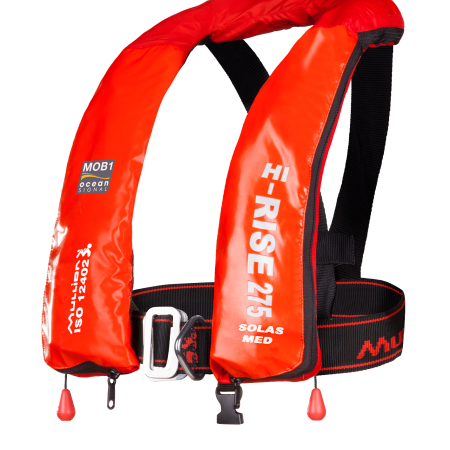 Double shoulder straps for comfort and reduction of weight to the back neck. 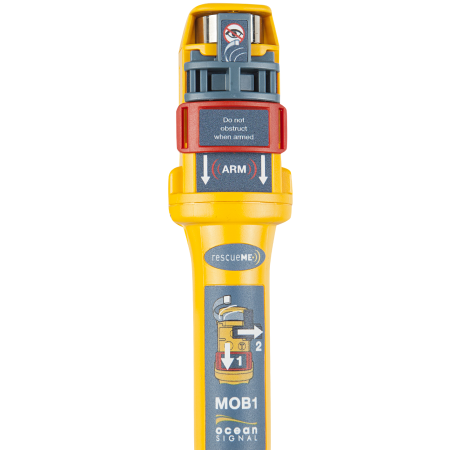 A unique emergency alert of a MOB is transmitted to all AIS (Automatic Identification System) receivers within a radius of 4 miles. 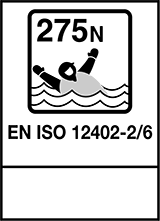 The GPS location of the MOB will become viewable on the AIS receiver. 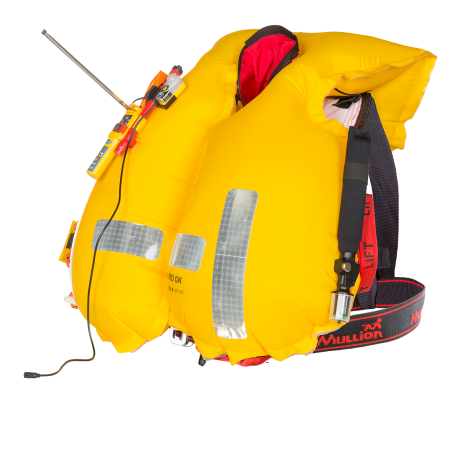 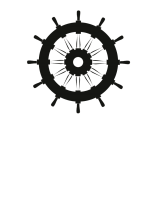 The beacon will activate automatically by means of full inflation of the lifejacket.